An Appendix N literary podcast for players of the Dungeon Crawl Classics RPG. Reviewing classic fantasy and helping to bring it to life at the gaming table. Like others who withstood the pandemic, Sam Sewell lives in a subterranean shelter. The vast catacombs were built before the military's biological weapon leaked out, killing nine out of ten people and leaving the survivors so traumatized that they can barely tolerate each other's company. So it's quite peculiar that some government agents seem to think that Sam lives with a woman, Despoina, who's suspected of conducting germ warfare. Pressured by the agents to locate Despoina, Sam must literally go underground to discover the truth about a hidden world of witchcraft and secret rituals. 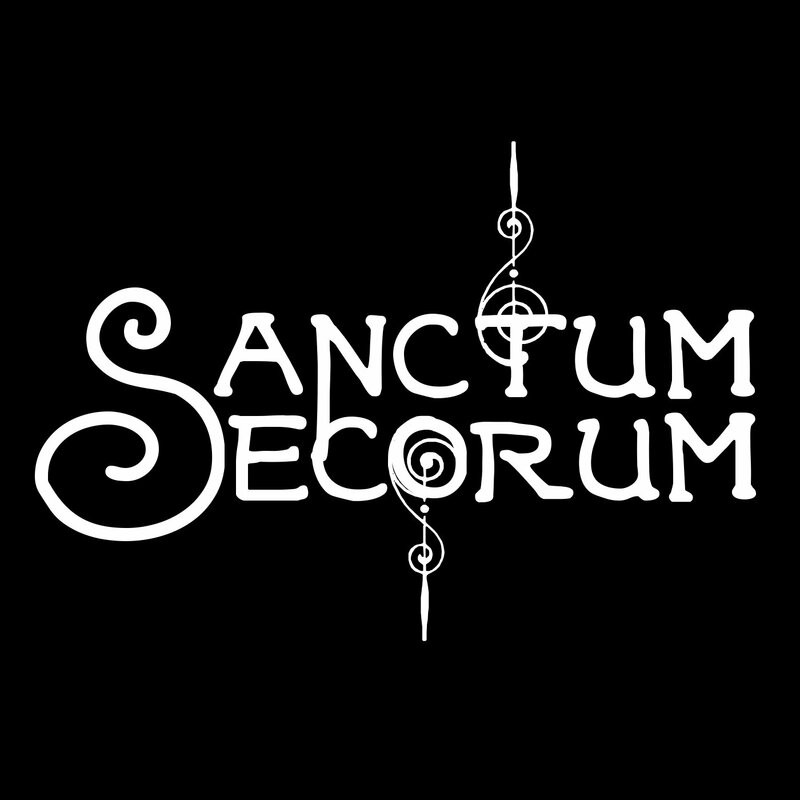 To discover additional content published along with the Sanctum Secorum podcast, please seek out our main library at http://sanctum.media.